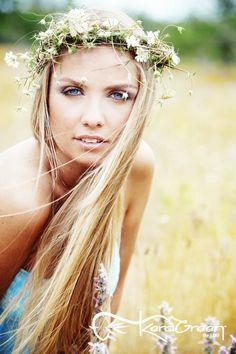 Winter Hair Blues? 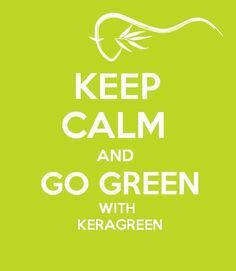 KeraGreen to the Rescue! 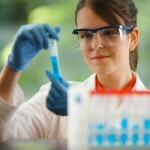 Our health and the future of our planet are in our hands today. 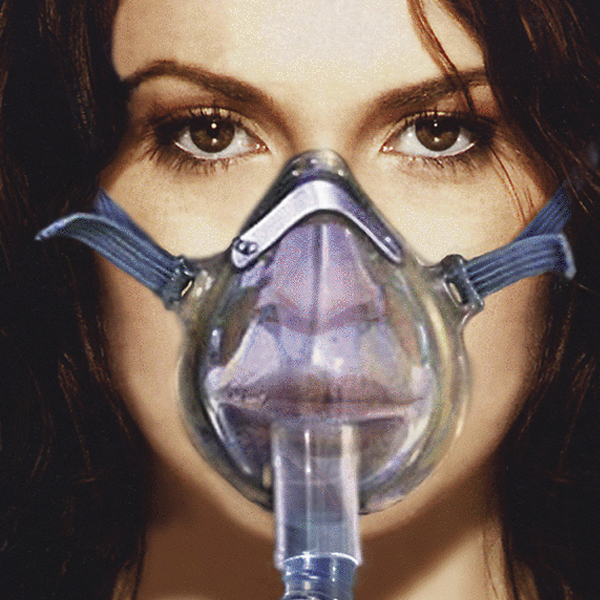 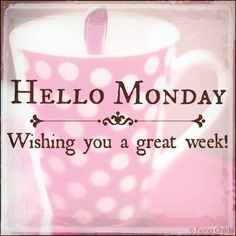 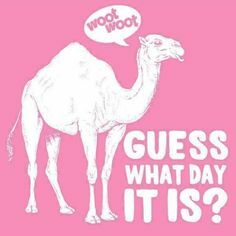 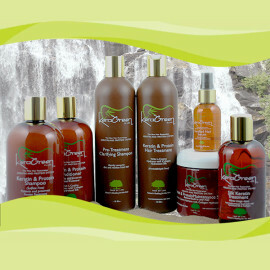 Our pursuit of health and beauty, started back in 2006 when the first Lord Beauty Designs was established. 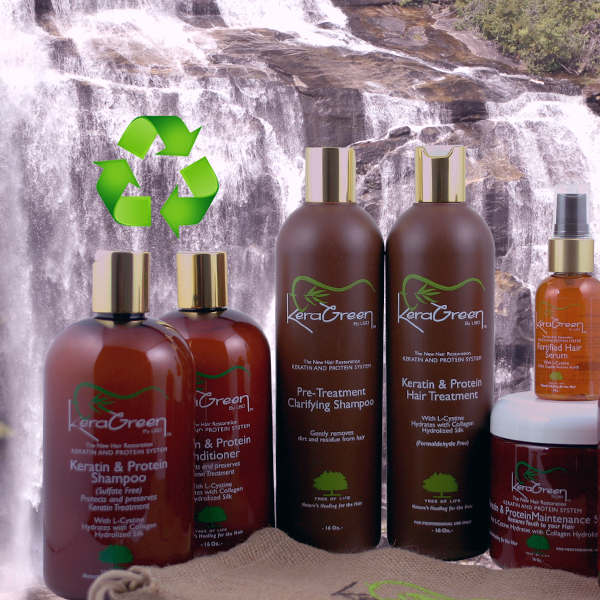 Why is Organic Hair Products so Important? 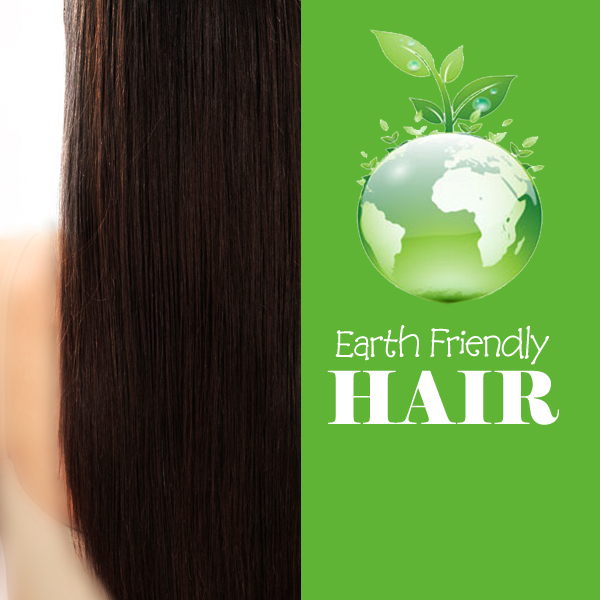 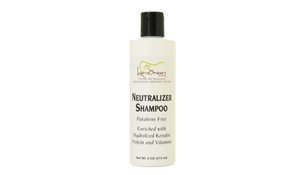 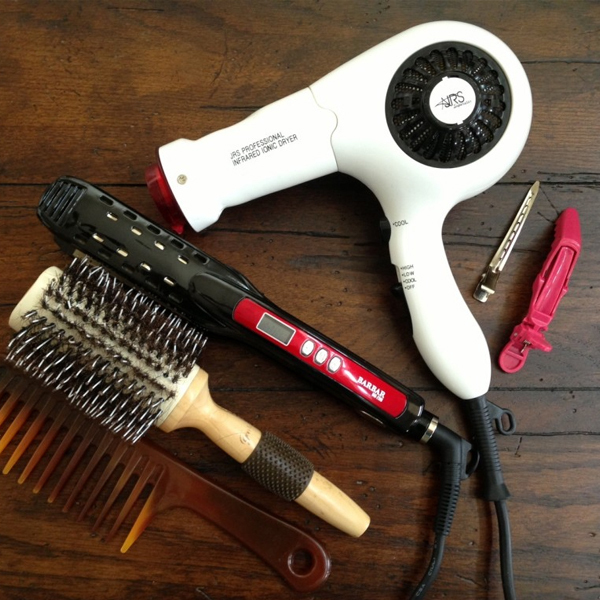 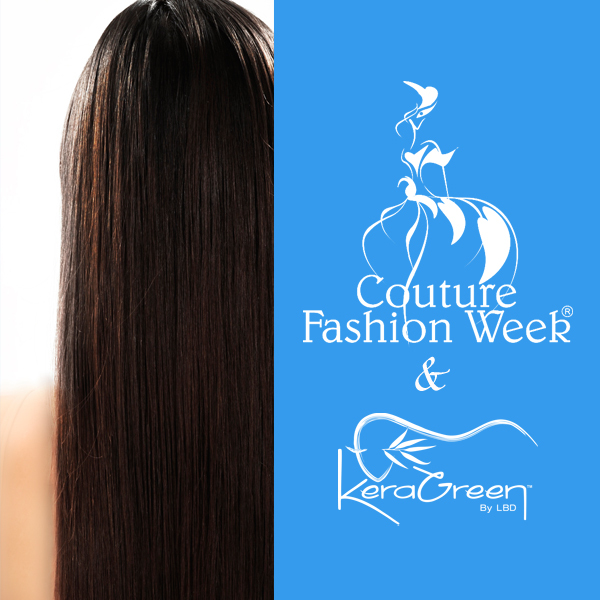 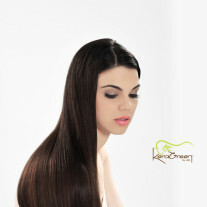 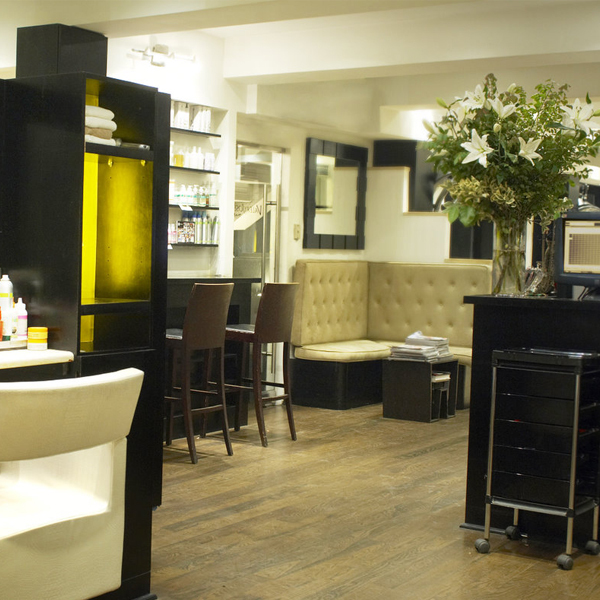 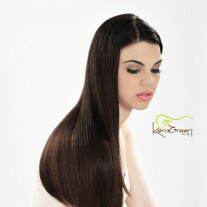 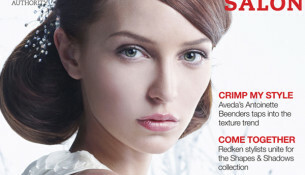 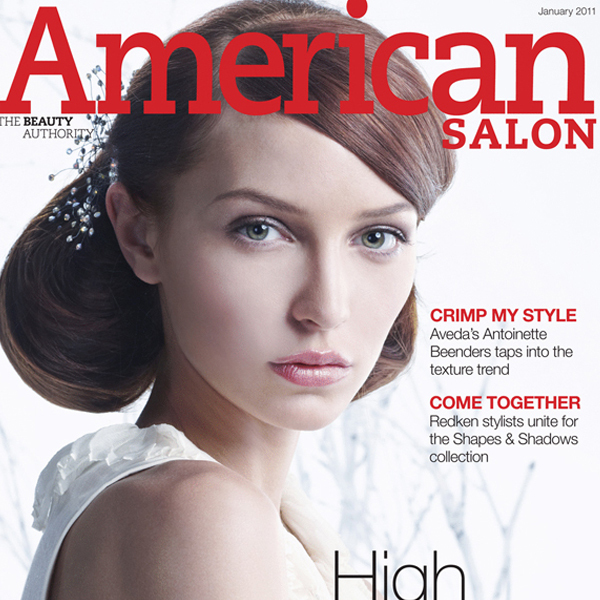 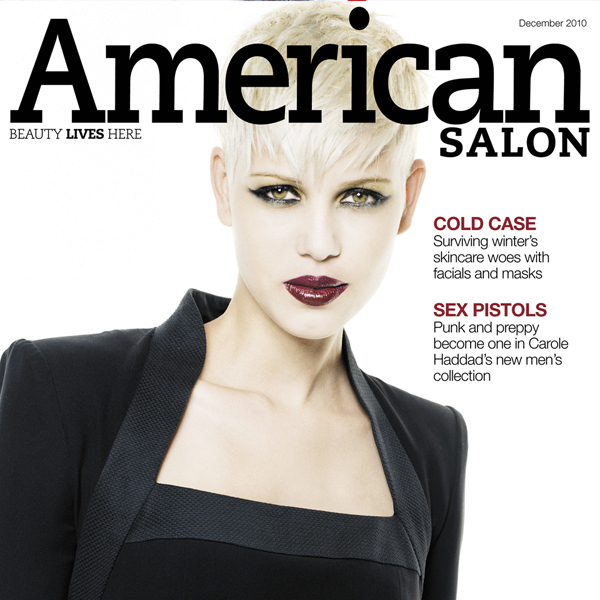 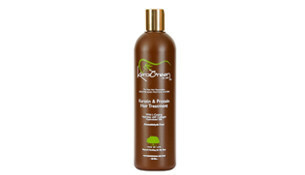 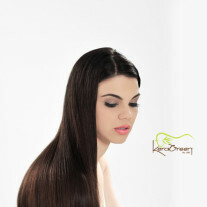 For choosing the FIRST #organic #keratin treatment, with NO added formaldehyde and all the benefits! 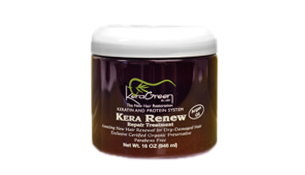 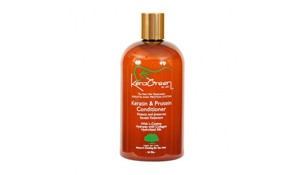 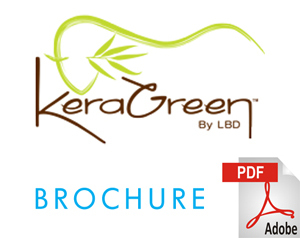 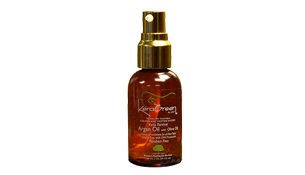 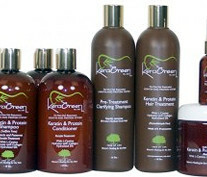 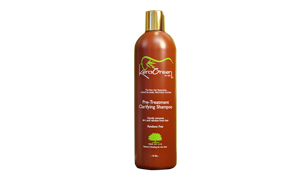 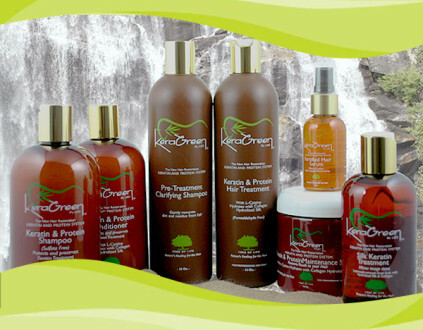 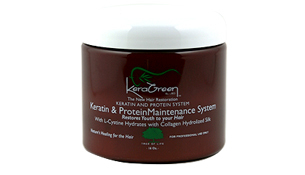 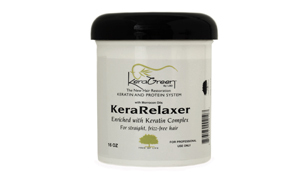 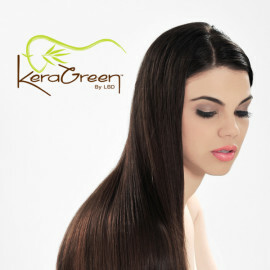 Go #GREEN with Keragreen, nature's healing for the #hair.